2011-01-03 - download or preorder now! 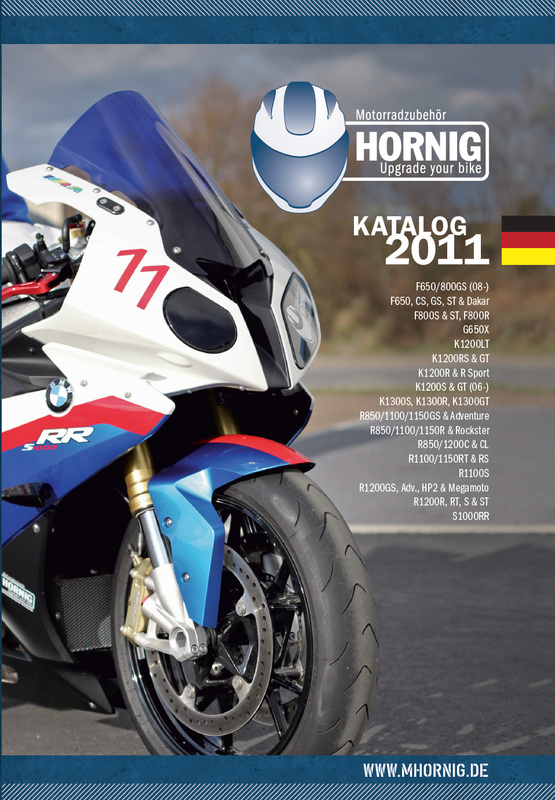 We will ship the printed catalogue from February on. 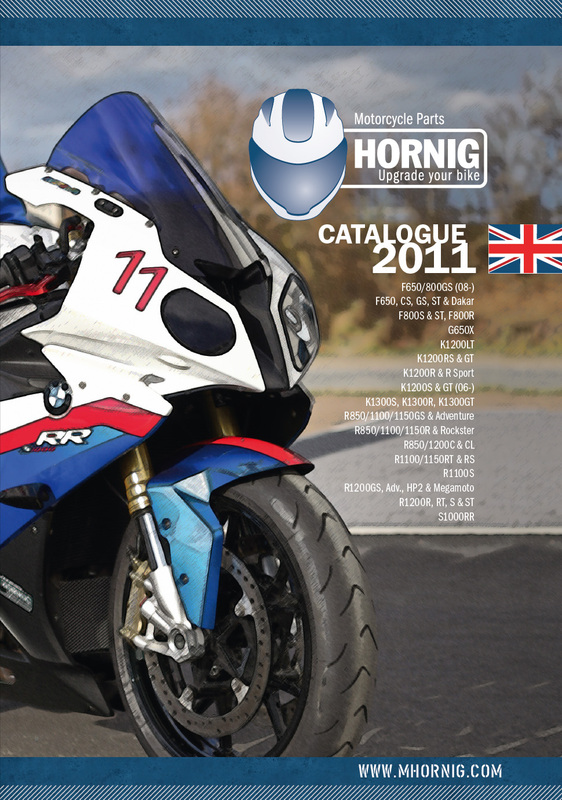 We are looking forward to a great motorcycle season in 2011 with many trips.